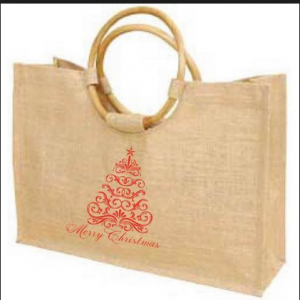 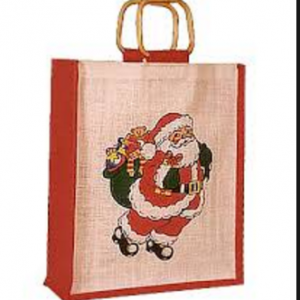 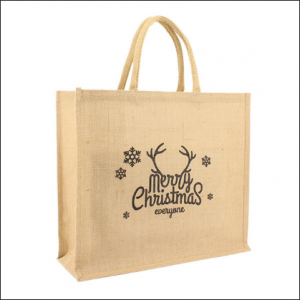 Our Christmas bags are made from most sturdy of jute Fibers and using the latest technology. 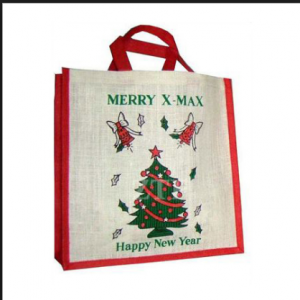 We offer various designs color, sizes, and designs to meet the demand of our buyer world wide. 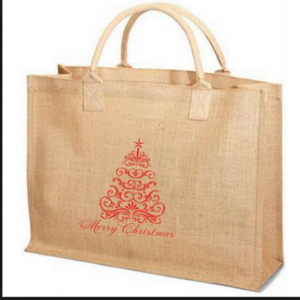 Our team workers with great passion to produce the best quality bags. 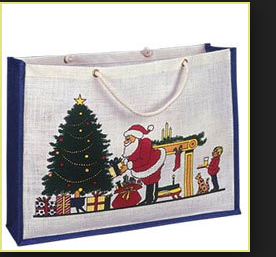 Our diverse designs include Christmas shopping bag, Christmas pouches.